In the spirit of the incoming Warcraft movie, best-selling author Christie Golden’s newest novel has become available for preorder through Amazon. Announced at San Diego ComicCon this past July, the novel will debut in May of 2016 – just in time for fans to gain some background of the events that will occur in the long-anticipated movie. Set just a few years before the movie, Warcraft: The Official Prequel Novel describes many of the events related in previous Warcraft games. The struggles of the proud Frostwolf Clan have reached a peak with harsh winters and scarce game. Gul’dan makes his entrance here, bringing promises of a new land to tempt the Clan into a very difficult decision. The Clan’s young chieftan, Durotan, must make the difficult decision to trust this newcomer and his promises of fortune in a new land even though this would mean abandoning the clan’s ancestral traditions and independence. This will not be Golden’s first novel, either – with over forty novels and short-stories, this veteran writer has dabbled not just in the Warcraft universe, but also within the Star Trek, Star Wars, and StarCraft universes, recording the fates of Jedi and orcs alike. The book’s paperback and Kindle versions are both priced at $7.99 USD. No cover is available at this time. 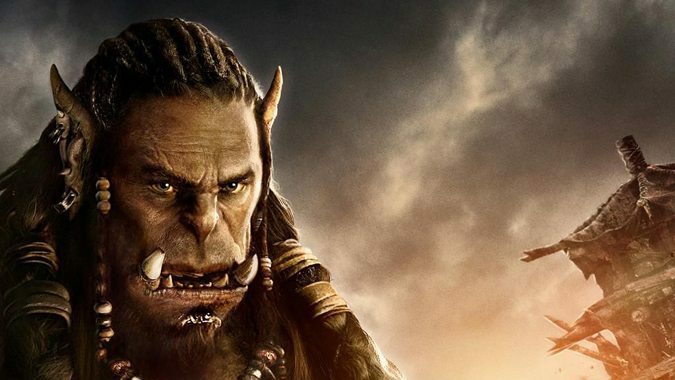 The Warcraft movie will debut just a month after, in June of 2016.